A lot of people do not know the difference between supermarket and professional products, and often opt for the cheaper products. One of the main reasons they are cheaper apart from the fact its watered down, is the fact it’s full of sulphate aka dishwashing liquid! Yep! Dishwashing liquid, your literally stripping and washing away your beautiful coloured we work so hard to create. So what is the nasty chemicals in super market products? Harmful detergents which can cause serious heat reactions that can lead to breakage. Super high conditioning agents to compensate the high levels of detergent. Concentration levels – super market products are NOT concentrated, they are watered down. Professional products are full of ingredients that are refined and not watered down, hence the price difference as well. Your paying for real whole ingredients in professional shampoo and conditioner. Sulphate – the holy grail of super market products, sulphate is the product in dishwashing liquid that creates the bubbles (yuck!) – what does this mean for your hair? Color that doesn’t last, yellow tones in blondes and dry hair. Silicon – silicon coats the hair cuticle in a layer that acts as a barrier which stops our colors from penetrating into the hair and can stop our colors lasting as long as they should. It can also stop bleach from lightening the hair as much as it could. Bleach and silicon combined can also lead to a horrible chemical heat reactions that can cause hair breakage. So how long does it take to detox the hair of these harmful products? Minimum 6 weeks once starting on the correct hair care range that’s best suited to you – but TRUST me, you’ll know the difference straight away! Yes packet dye is just as bad as the rest of the super market products, one thing for certain and I see all the time, what the box says isn’t always what you get. Ie: you pick a box that says ‘medium brown’ congratulations you now have black hair. Which also are incredibly hard to remove as Packet dyes are full of silicon, ammonia and PPD which are nasty chemicals that can also have reactions when trying to lighten or remove from the hair. 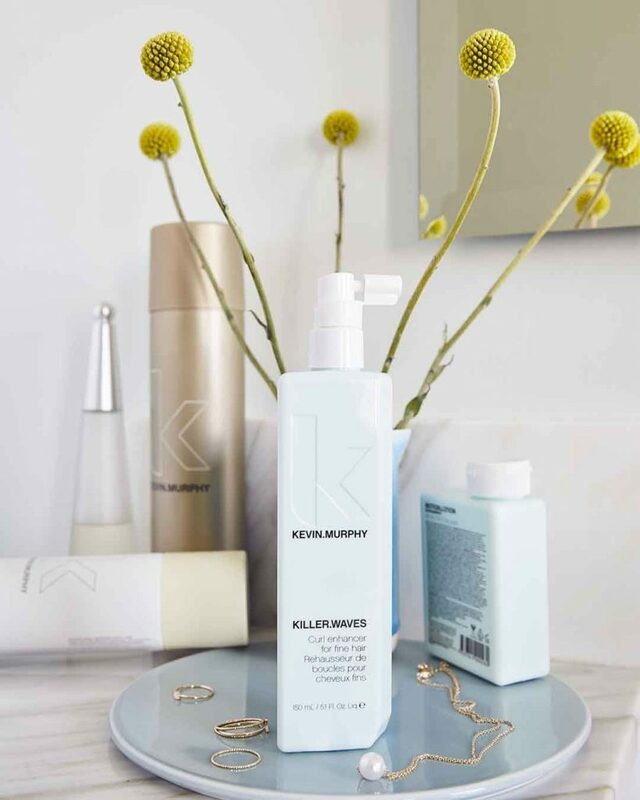 Meraki always recommend you use Kevin Murphy Products within our salon, they co inside with the Kevin Murphy colors we use, which means you’ll get the most out of your colors and toners. 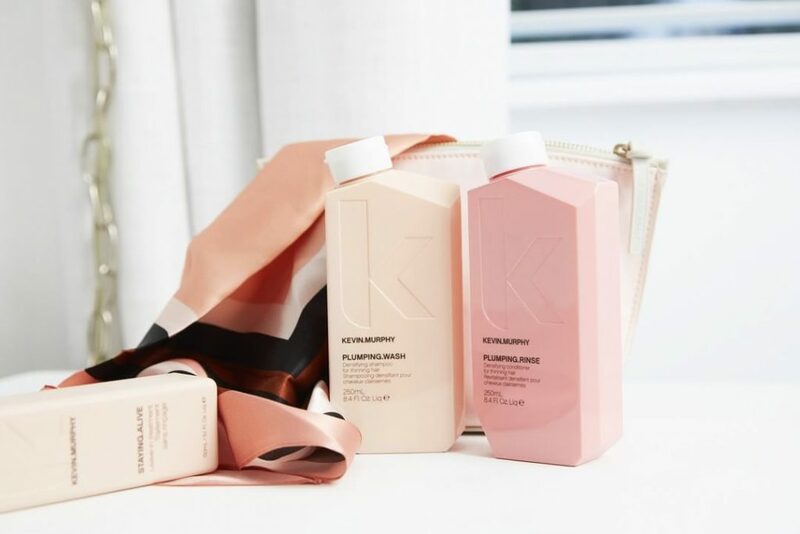 Kevin Murphy not only make’s the hair feel and smell amazing, vegan and PETA approved and best part is the Kevin Murphy range is extremely concentrated. So one bottle goes a long way. So how do I know if products are low quality? Anything from a supermarket, chemist, Kmart ext is an example of low quality products, don’t be fooled by what you see on add’s or the ‘professional brands’ at the supermarket. Always purchase your salon professional products from your hairdresser! Simple! Not only are you supporting a local business, you know then you are getting hair product recommendation’s that’s suited exactly to your hair.